Bessie Turner is a singer song writer based in East Anglia. Her style is an eclectic pastiche of her musical heroes; she is influenced as much by Lauryn Hill as she is Dionne Warwick. Yet it is her own uniqueness – in both her personality as well as her music - that sets her apart as an artist and performer. Her voice rings with a soulfulness that floats like a cloud; wistful, effortless and above all charming. Bessie released her debut single Big Sleep on her own label in April 2017 to entirely unexpected acclaim; the song was viewed/streamed more than 10,000 times in the first 12 hours of her existence as a recording artist. With support from BBC Introducing and after performing a live session for BBC Introducing in Suffolk the single wound up with plays on BBC Radio 1 and 6 Music. Six weeks into her career Bessie Turner was asked by BBC Introducing to appear at Latitude festival. Her second single 'Words You Say' was released In September 2017. It received its world premier from Jo Wiley on BBC Radio 2. The song has gone on to be played extensively by Jo Wiley and Zoe Ball on BBC Radio-2, Steve Lamacq on BBC Radio 6 Music and Huw Stepehens on BBC Radio 1. In December 2017 Bessie was invited to perform a filmed live session at London's legendary Maida Vale Studios for Jo Wiley and Radio-2. The following month she recorded a stripped back set for Steve Lamacq's Radio 6 Music show. Bessie Turner's debut EP 22:22 was self released on Don't Try in April 2018. The same month she headlined her own run of UK and EU shows well as supporting Baxter Dury on selected dates of his tour. Bessie was invited to headline the BBC Introducing Stage at Latitude 2018 where she also performed live on Zoe Ball's Radio 2 show to millions of listeners worldwide. 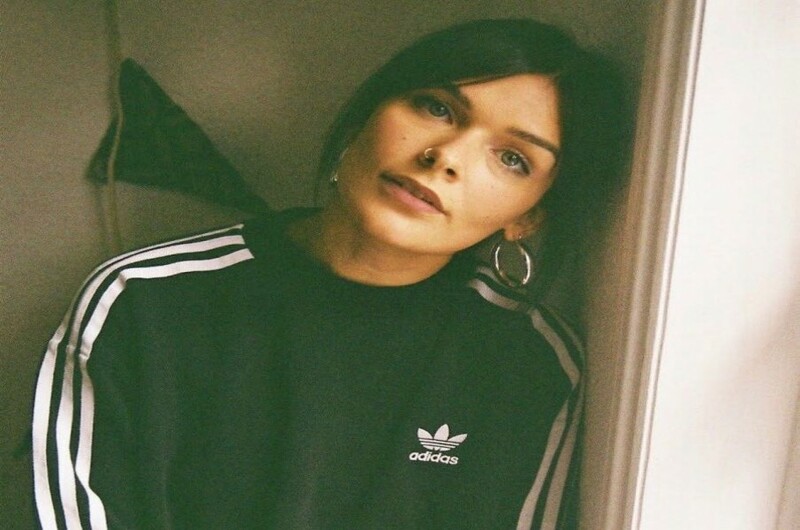 In August 2018 she headlined the BBC Introducing stages at Reading and Leeds Festival. She is currently working with Grammy winning producer Richard Woodcraft on a follow up to 22:22.